Agadir I see....one of our favourite places (out of season!) Enjoy! Awesome shot. Such clear reflections. This one really plays with your head! Clever shot! 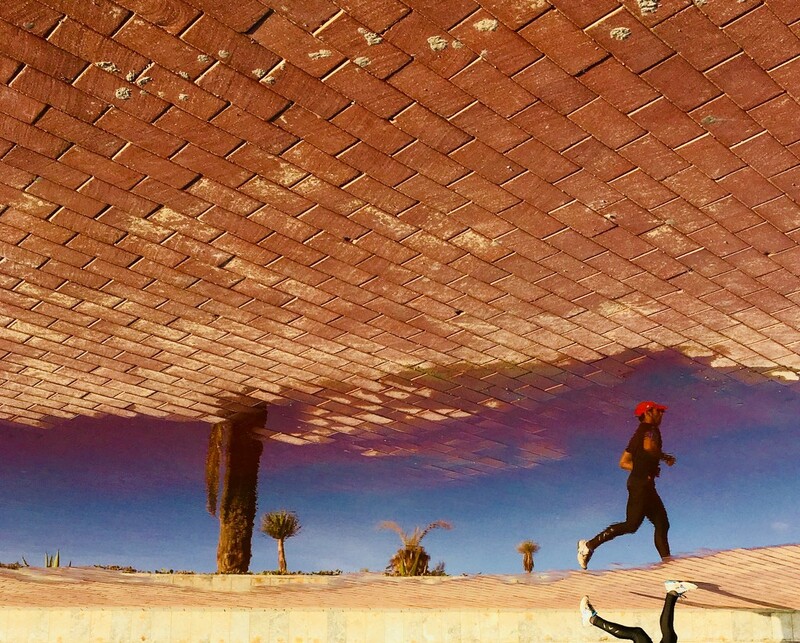 @777margo Thanks for your reaction :-) This is is shot from a runner who’s reflected in a puddle and I flipped the shot. Wow...I loved the way you flipped it! Fav.